Krept & Konan and Skepta represented the UK. 21. 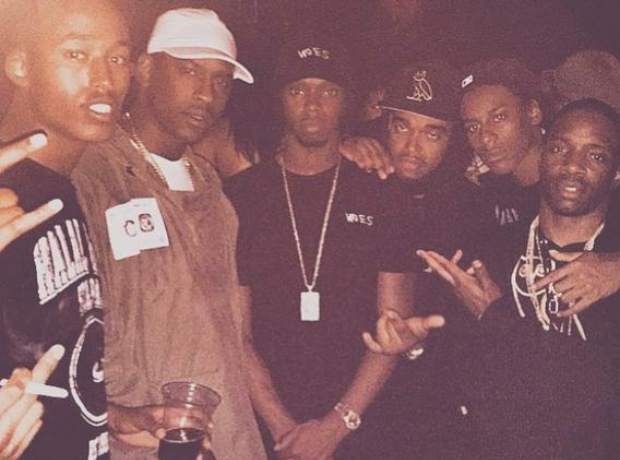 Krept & Konan and Skepta represented the UK.